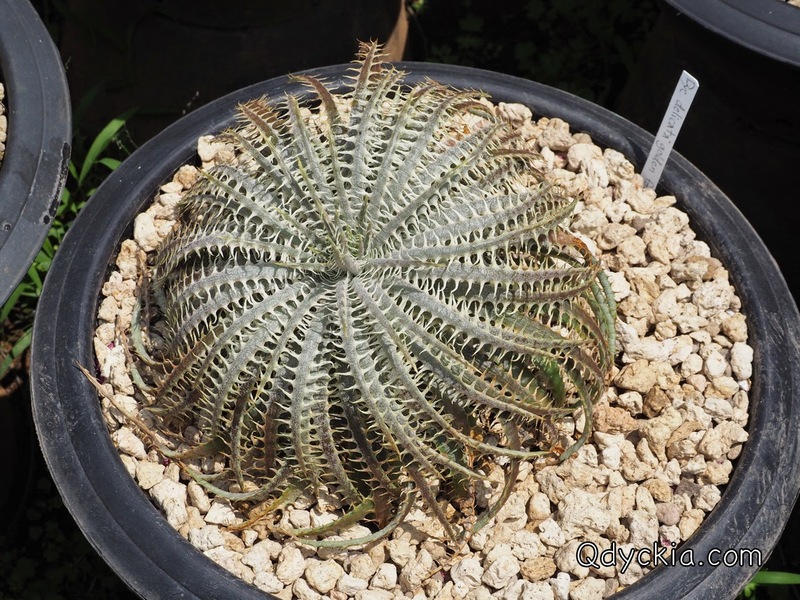 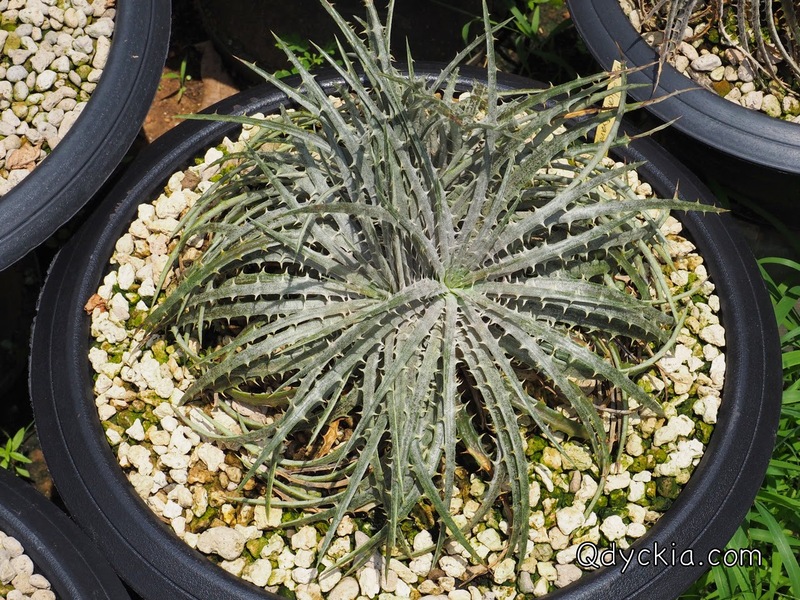 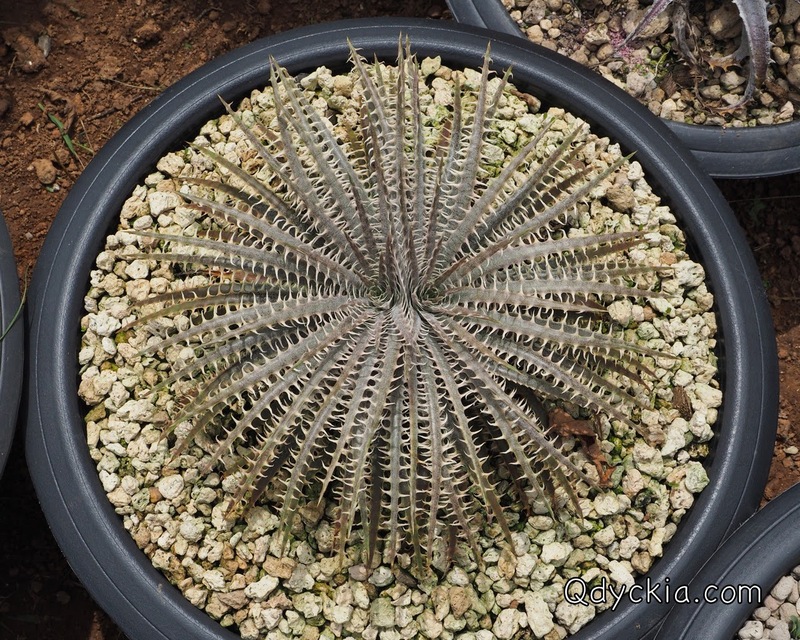 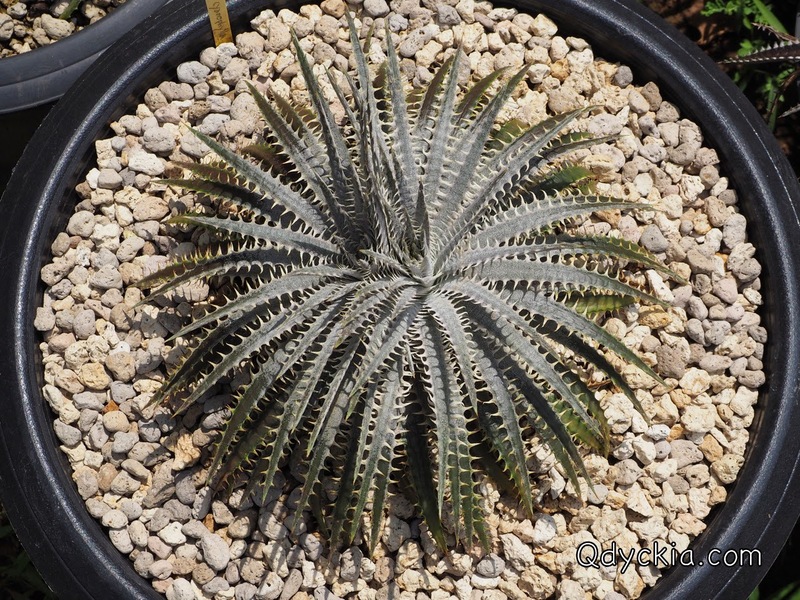 Picture 1 Dyckia delicata cyanophylla seedling Brazil, nice shape and perfect form. 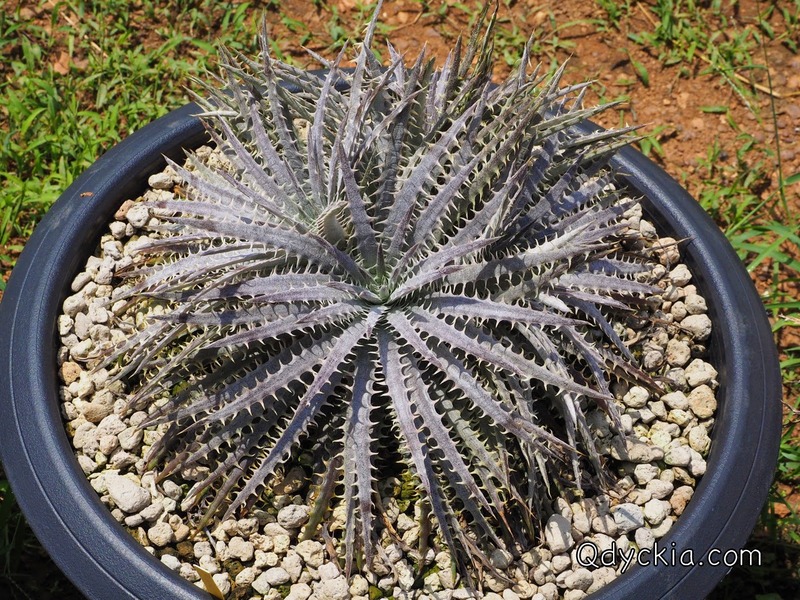 Picture 2 Dyckia delicata golden form seedling Brazil, small size Dyckia. 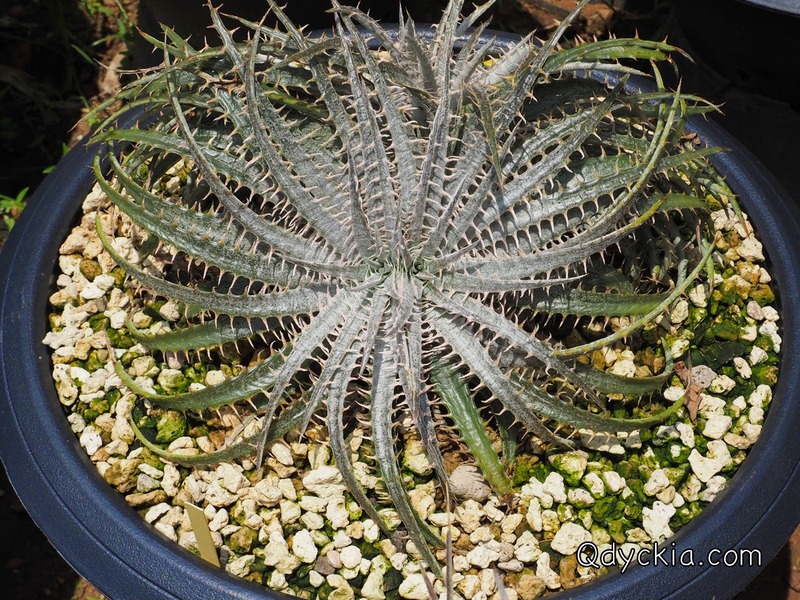 Picture 4 Dyckia delicata type form seedling Brazil, nice form and also nice spines. 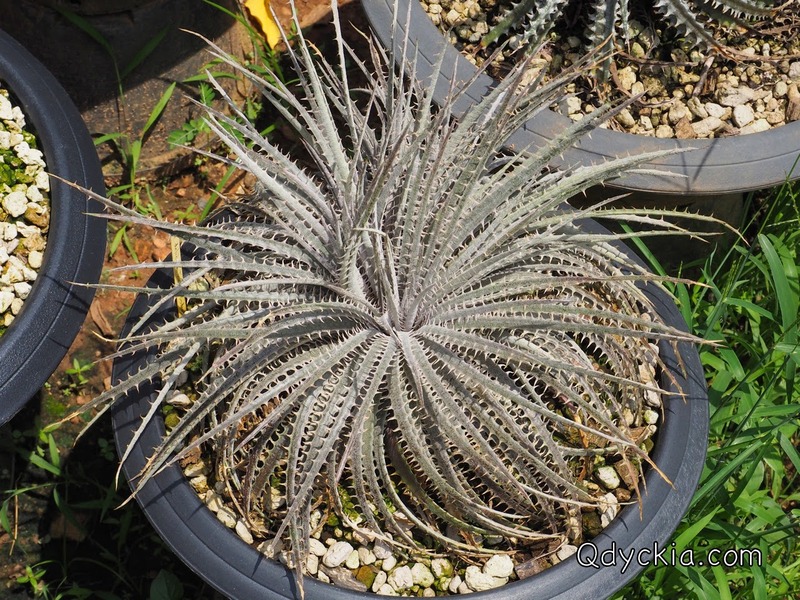 Picture 5 Dyckia delicata rubra seedling Brazil, turn to be big plant with 4 heads now. 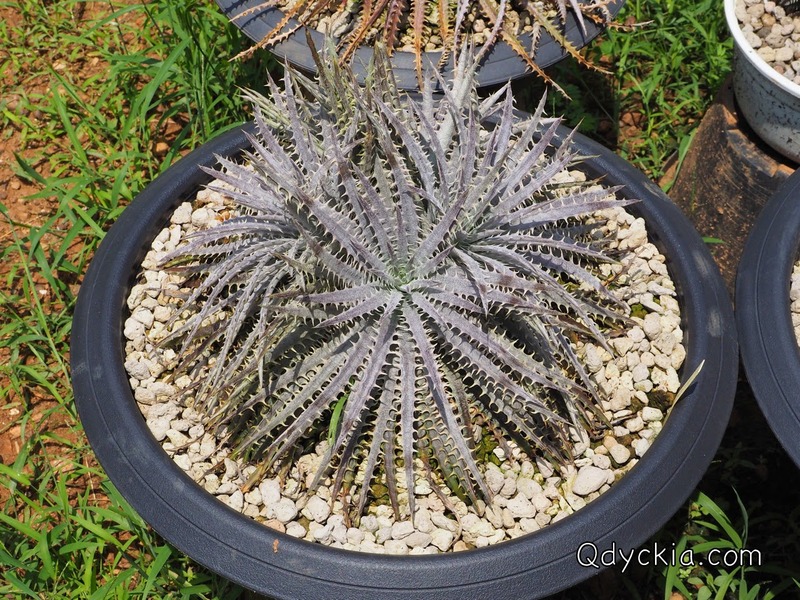 Picture 6 Dyckia delicata type form seedling Brazil. 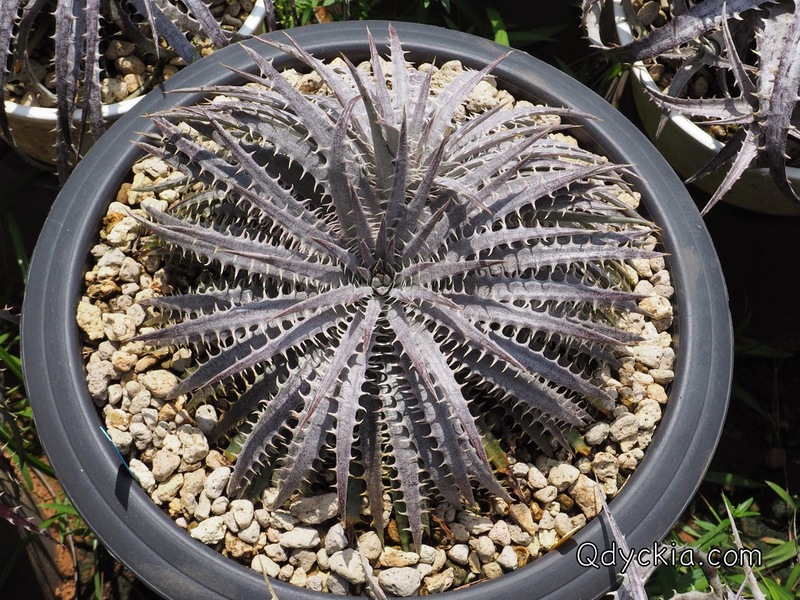 another perfect form in my garden. 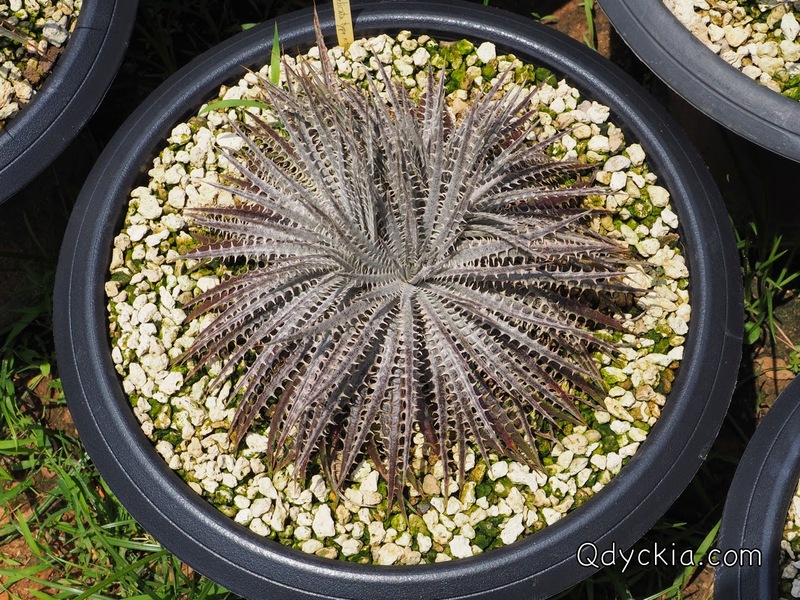 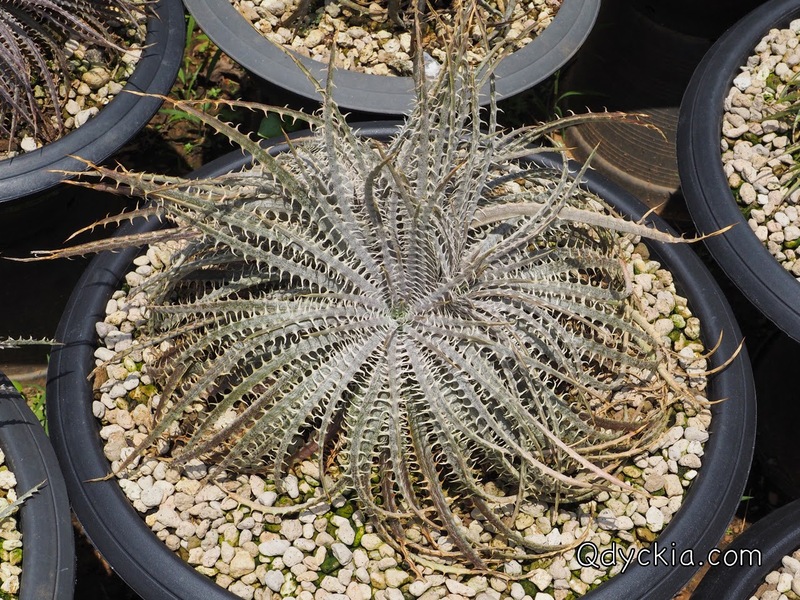 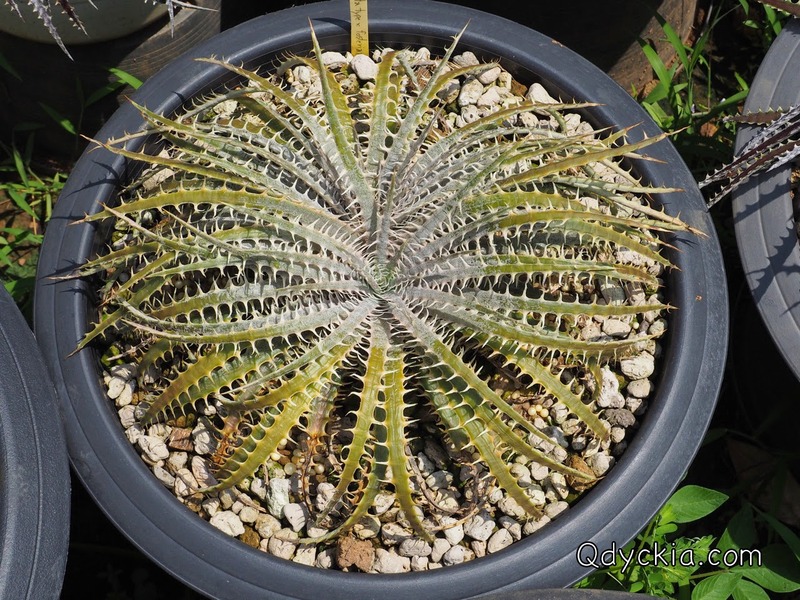 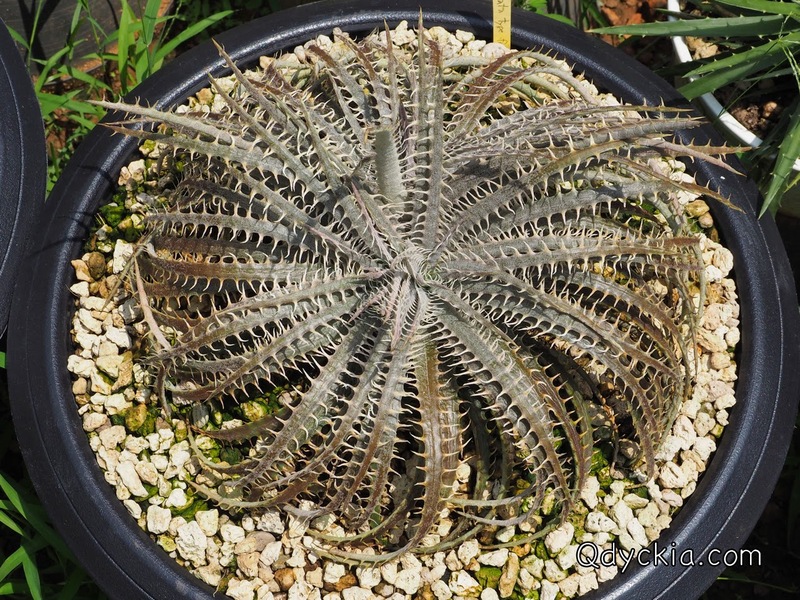 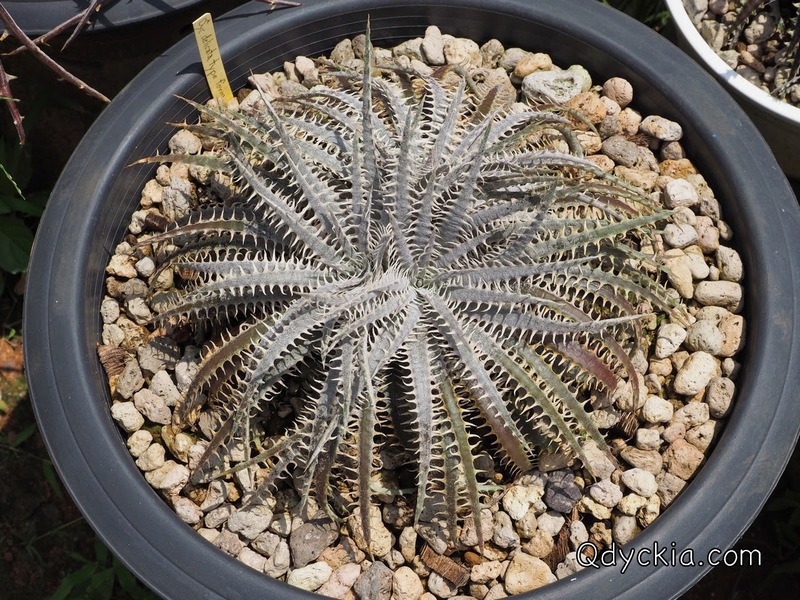 Picture 7 Dyckia delicata type form X fosteriana, great looking with silver color in the sun. 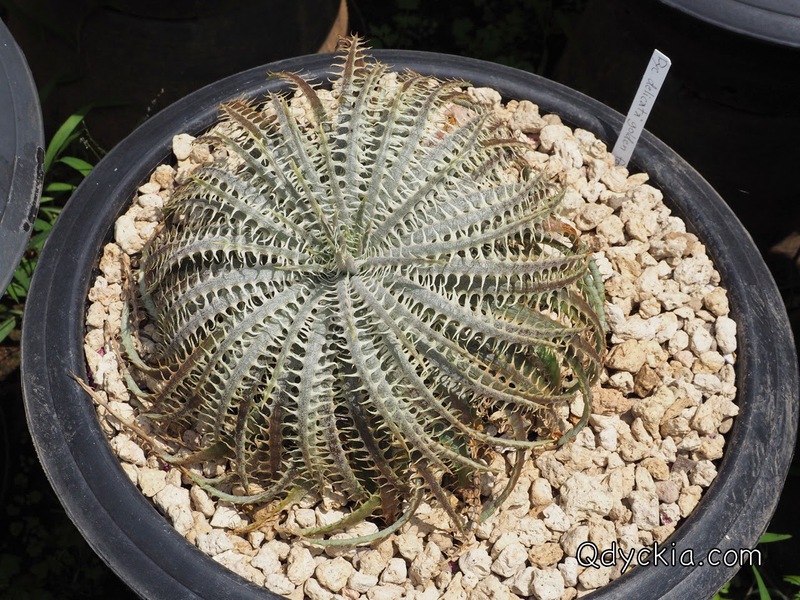 Picture 8 Dyckia delicata golden form seedling Brazil, quite big plant. 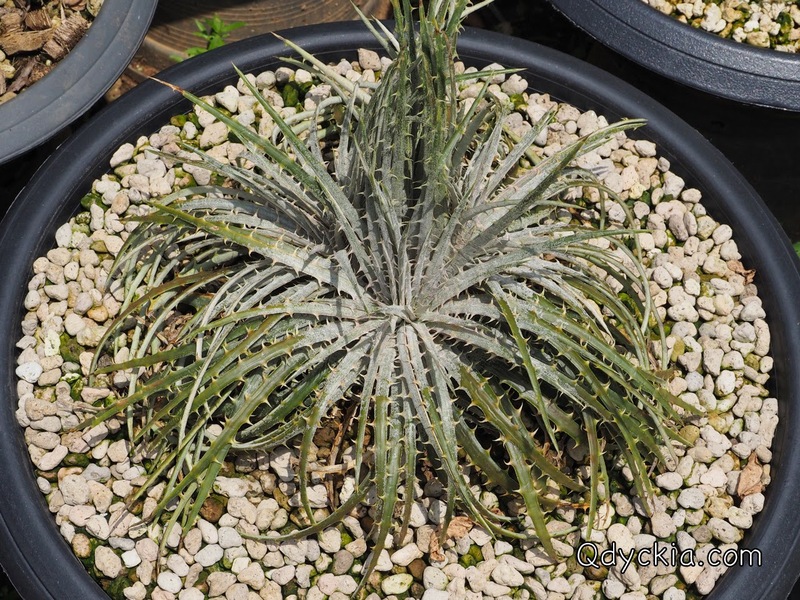 Picture 10 Dyckia delicata golden form seedling Brazil, mostly white trichome. 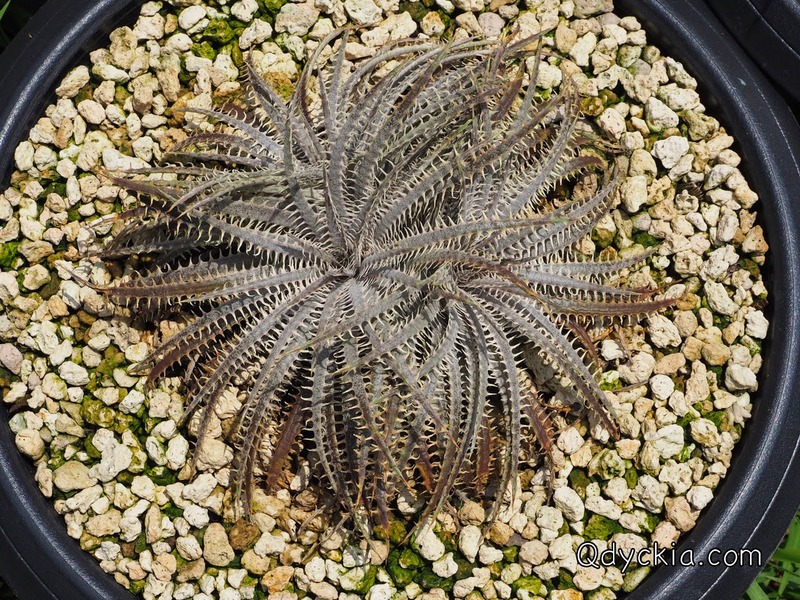 Picture 11 Dyckia delicata type form X fosteriana, red leaf nice color and nice trichome. 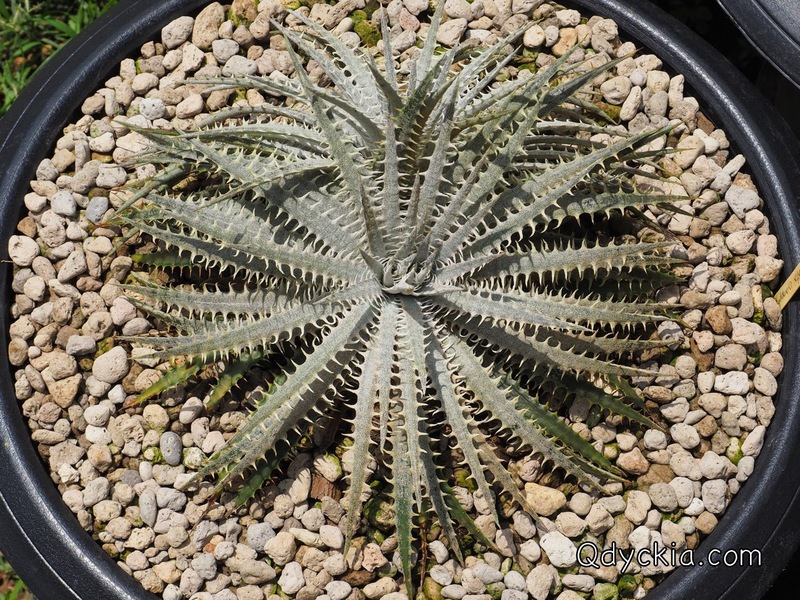 Picture 12 Dyckia delicata rubra seedling Brazil, small size Dyckia with 3 heads. 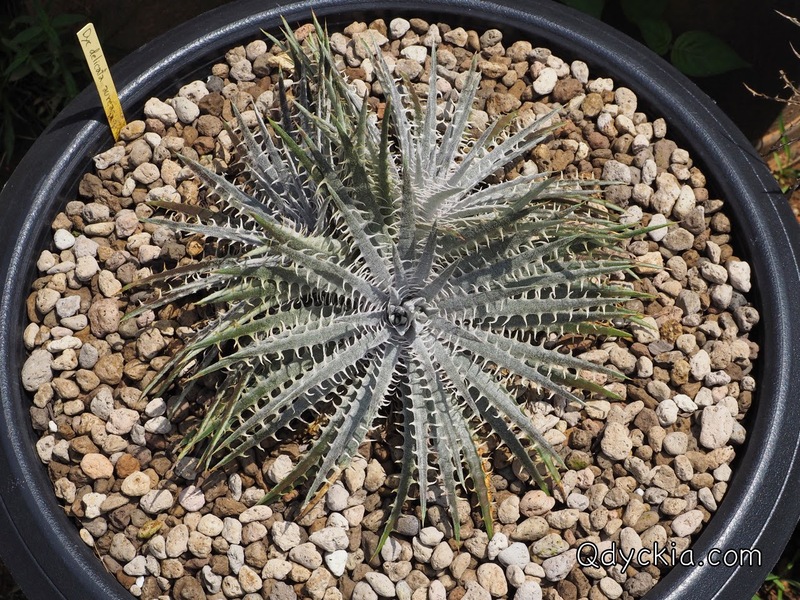 Picture 13 Dyckia delicata type form seedling Brazil, looking very close to the true one. 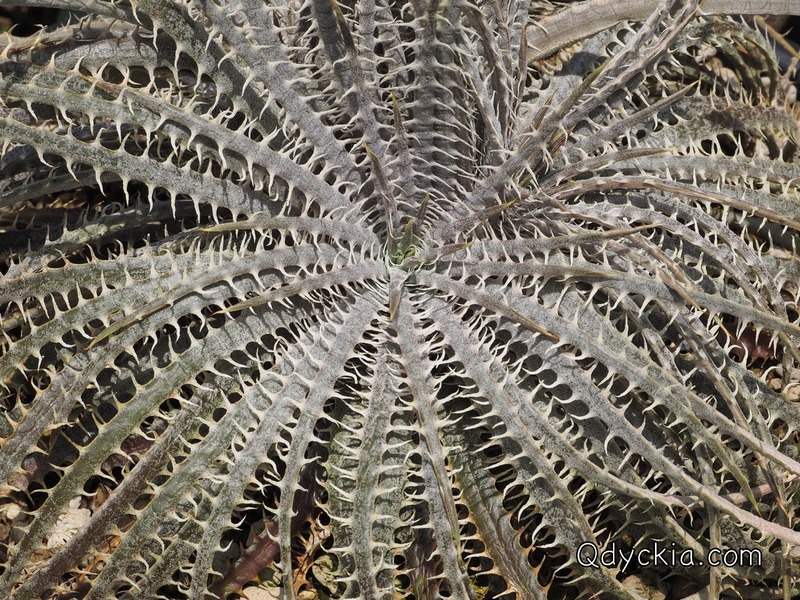 Picture 15 Dyckia delicata type form, soft spines when touched. 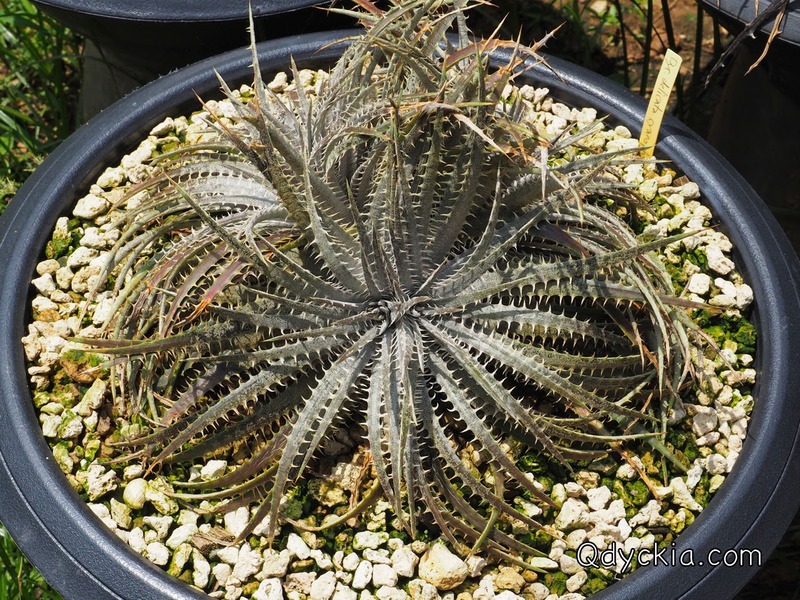 Picture 16 Dyckia delicata cyanophylla seedling Brazil, one of the delicata good form in my opinion. 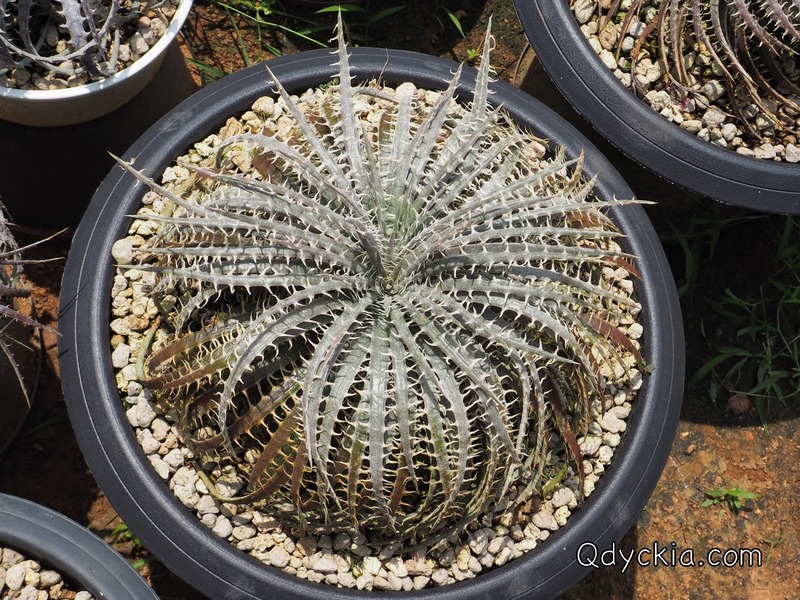 Picture 19 Dyckia delicata cyanophylla seedling Brazil, different one. 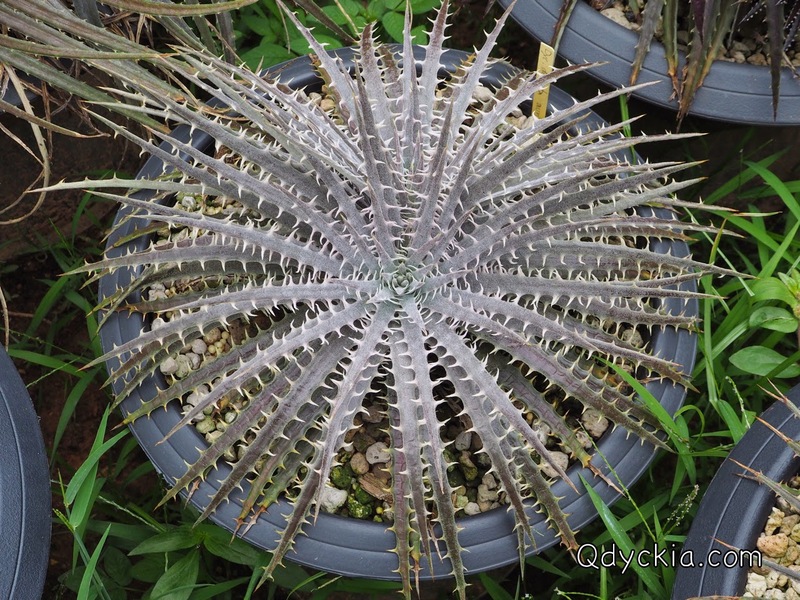 Picture 20 Dyckia delicata golden form seedling Brazil, nice spines but not in the good form. 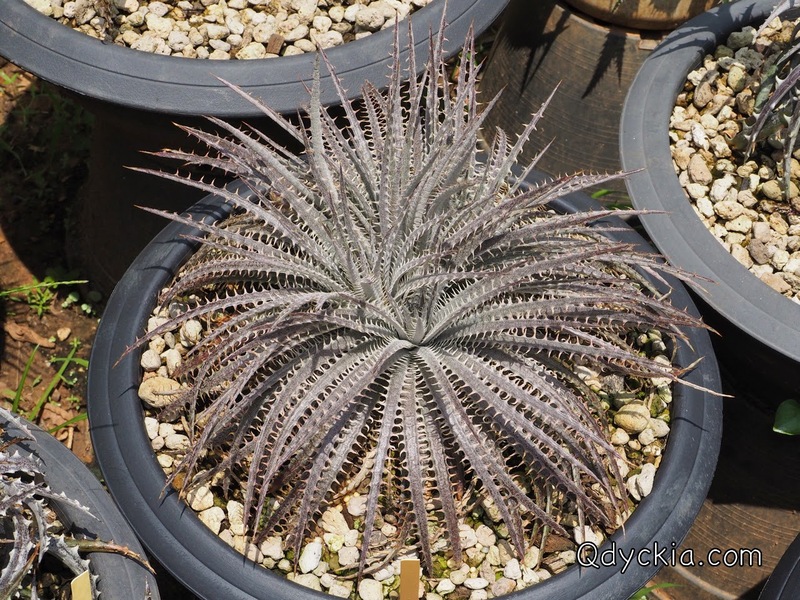 Picture 21 Dyckia delicata Tomba Bodes Red seedling Brazil, only one I have. 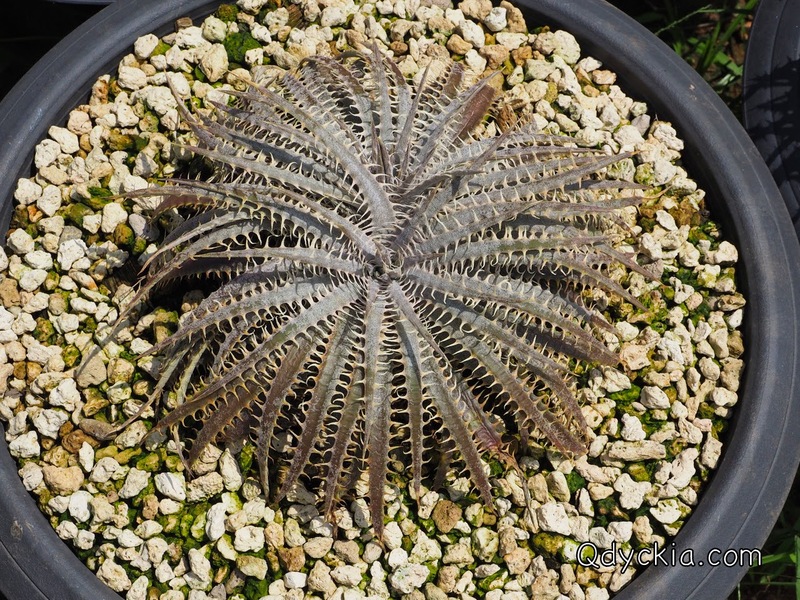 Picture 22 Dyckia delicata type form X fosteriana, nice and different one. 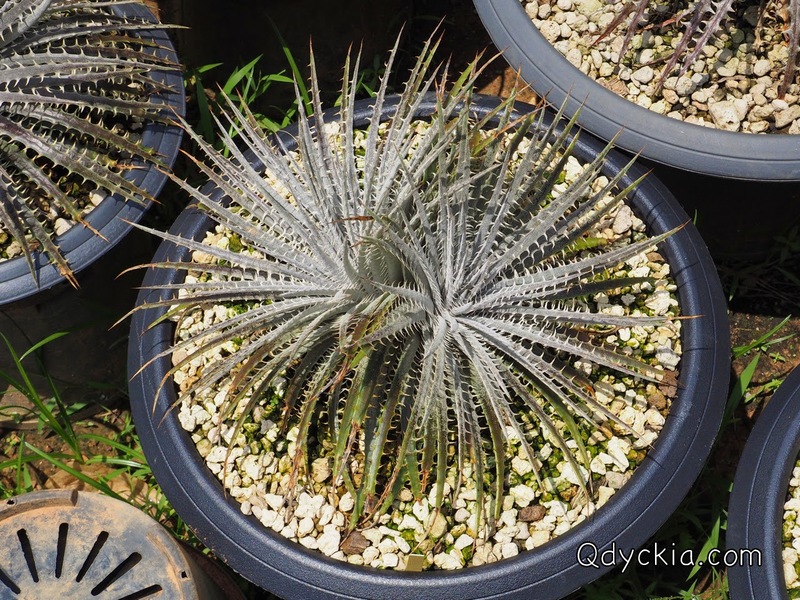 Picture 23 Dyckia delicata Snow White form, Braziliab white trichome.